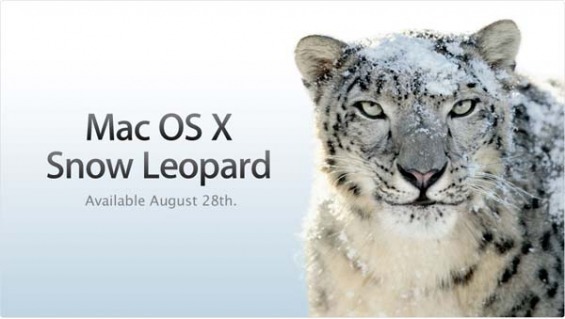 In the latest Apple WWDC 2009 they mentioned that Snow Leopard will be shipping in September, but here it is shipping in the 28th of August as mentioned on the Apple official web site. did they plan for this from the beginning? Is it a marketing plan? is shipping snow leopard before Windows 7 another marketing plan? I don’t know, but believe me there is nothing greater than shipping a product before its actual date, which is something very difficult in our field (Software Developers), and apple did a great job. You are currently reading The Snow Leopard is Coming… at Omar Al Kababji.